Today the Trump Administration announced that it would impose tariffs on steel and aluminum imported from the United States’ closest trading partners. America will be hitting steel with a 25% tariff and 10% duties will be levied on aluminum. The deal will affect imported metal from the EU, Canada, and Mexico and they will go into effect almost immediately; tonight at midnight EST. The aluminum and steel tariffs of 10% and 25%, respectively, were already in place for other ally nations. Today’s news is shocking to many. 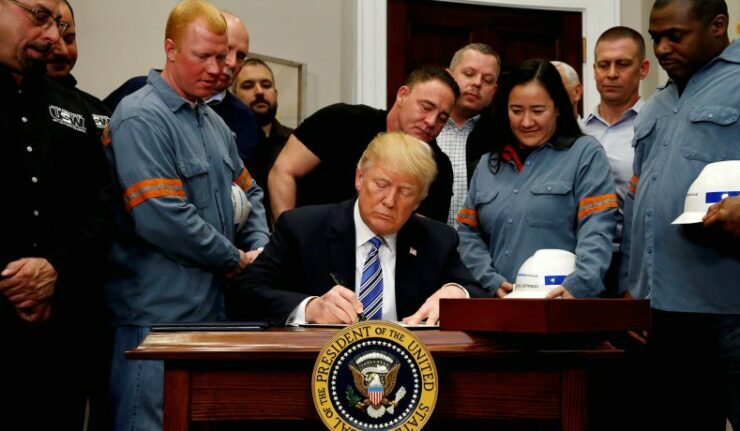 Up until today’s announcement, Canada, the European Union, and Mexico have been “grandfathered” in via exemptions to the metal tariffs which were widely assumed to be renewed or turned into evergreen clauses. The three trading partners above account for at least half of all aluminum and steel imported into the US! This is shaping up to be perfect timing for China. Not even 24 hours ago we reported on stories corroborating China’s intent to lobby together other nations to stand up to US tariffs. You can find that story here. If that is indeed true then China’s entire argument just got a lot more convincing to nation’s that may have been dubious about joining forces with China, economically speaking. His Minister of Foreign Affairs, Chrystia Freeland, went into further detail about how a retaliation might look. 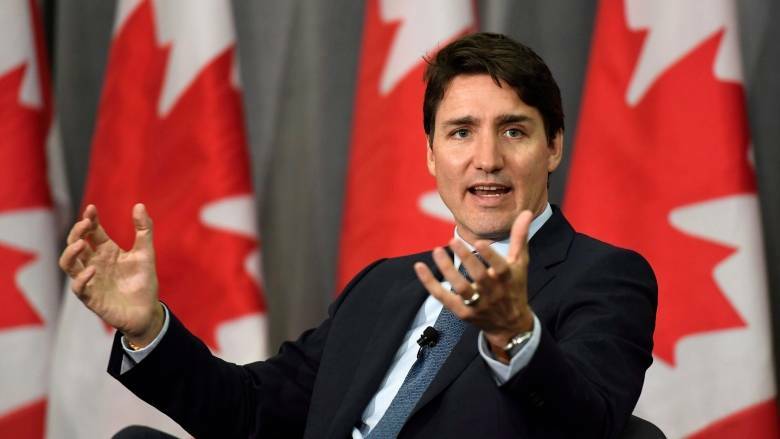 She stated that Canada will respond with tariffs on American goods, including steel and aluminum. Some products will be taxed 10% and others 25%. Up to about $12.8 billion will be subject to the tariffs — the total value of last year’s Canadian steel and aluminum exports to the United States. The European Union didn’t diverge much from this tactic, either. Jean Claude Juncker is the president of the European Commision and stated that the EU would impose tariffs on roughly $7.5 billion in US exports – again, roughly the same valuation of the metals imported into the US. Europe is also considering proposing tariffs on telecom and other electronic equipment, some key American exports. Mexico has said it will release a list of goods that it will impose tariffs on shortly. Among those expected to be hit the hardest is American agriculture staples like peanuts and pork. Why is steel and aluminum so important? What should be alarming for all consumers is just how important these metals and their index prices are. Both metals are key raw materials for cars, airplanes and appliances made in the United States. The construction, energy and utility industries use them for beams, pipelines and connections, as well as cans for food and drinks. Railcars and door handles. The list could go on almost endlessly. Some are concerned the US may not have the capacity to even supply the need for steel and aluminum domestically in the first place. Over the last few decades as cheaper and more efficient sources came online in places like… Mexico, Canada, and Europe, US plants were shuttered or greatly downsized. These same plants may be brought back into service production but that could take years according to some analysts. 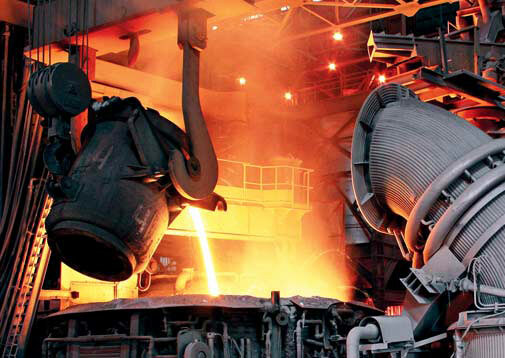 Steel shouldn’t represent a massive challenge.. the US steel produces 70% of the total demand of steel inside its borders and, perhaps to the surprise of many, American steel factories are indeed modern. In the 1970s a typical metric ton of steel would take roughly 10 man-hours. Now an average US plant takes about 1.5 man-hours which is in-line with the rest of the world. America is extremely ill-leveraged to negotiate on anything related to aluminum, which itself finds its way into everything from cell phones and bicycles to airplanes and exotic cars. Canada, from the reports that are available, at least will have a 14 day review period to go over the planned tariffs so nothing is written in stone quite yet. Trump – Xi 90 Détente: Qualcomm/NXP Tie up Back on the Cards?